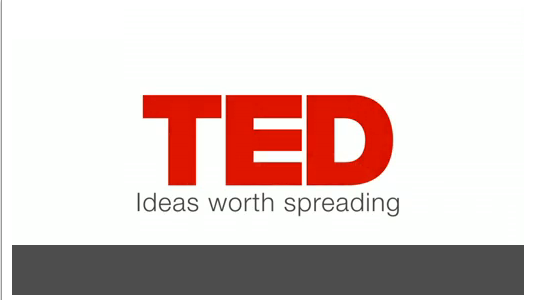 We recently came across this amazing Ted Talk by Jay Bradner and felt compelled to share! Jay asks the interesting question of, “How does cancer know it’s cancer”? Bradner, a researcher at Harvard and Dana Farber in Boston (*also check out some other amazing cancer research centers), works on a breakthrough approach for subverting cancer … and he’s giving the secret away. Jay and his team believe that they have found a molecule that might hold the answer, and its called JQ1. what even cooler, is that instead of patenting JQ1 themselves, they published their findings and mailed samples to forty other labs so they can work on it as well. This brings up a very new, and important topic of open-source medical research. Jay and his team are seeking to answer a simple question that most patients have, which is “Why do I have cancer?” Not only are new cancer drugs being developed all the time, but new methods of research are emerging as well. Bradner explains that the “string of letters and numbers and symbols and parentheses that can be texted, I suppose, or Twittered worldwide, is the chemical identity of our pro compound.” And this is the information that we really need to get from the Pharmaceutical Companies. The very information about how these early prototype drugs might work. However, this information is mostly kept a secret from the public. Thus, he argues that the medical science community needs to learn from the tech community these concepts of “opensource” and “crowdsourcing” in order to fight this disease most efficiently. Be sure to check out the talk, and let us know what you think!